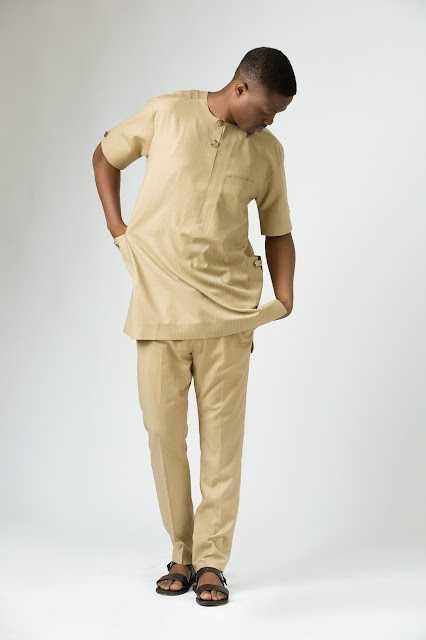 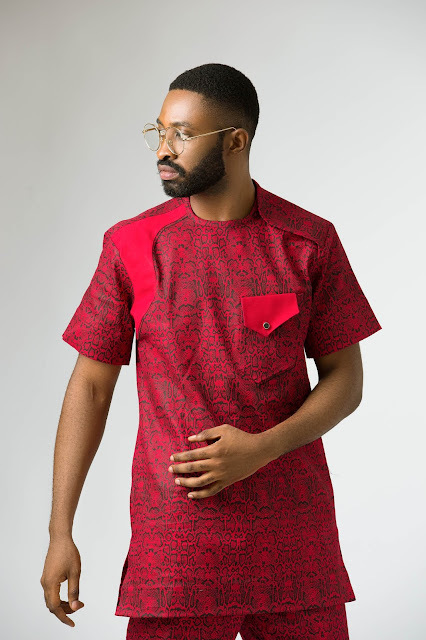 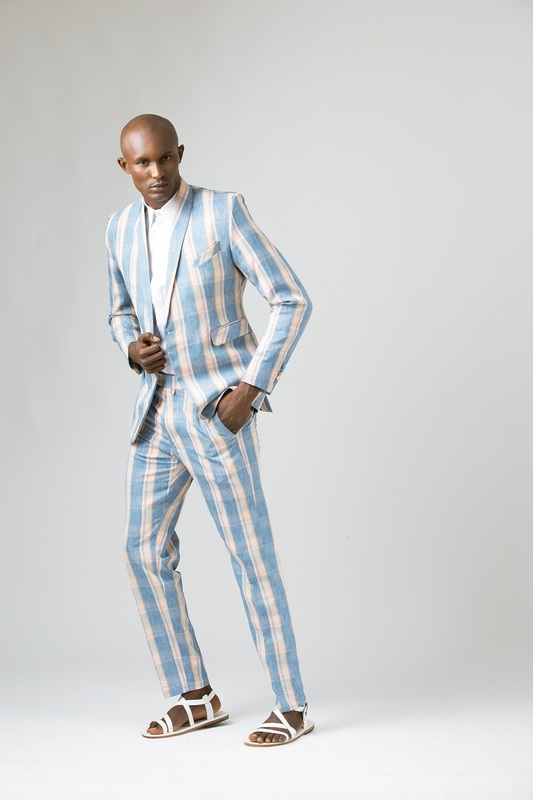 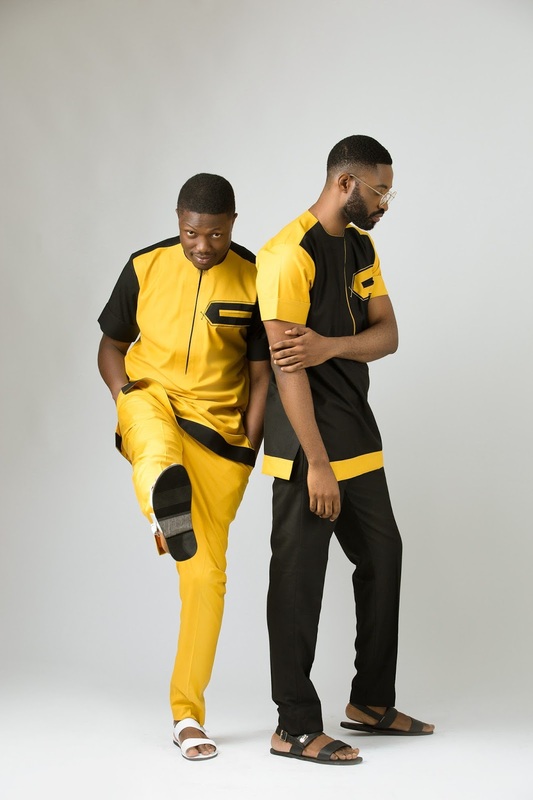 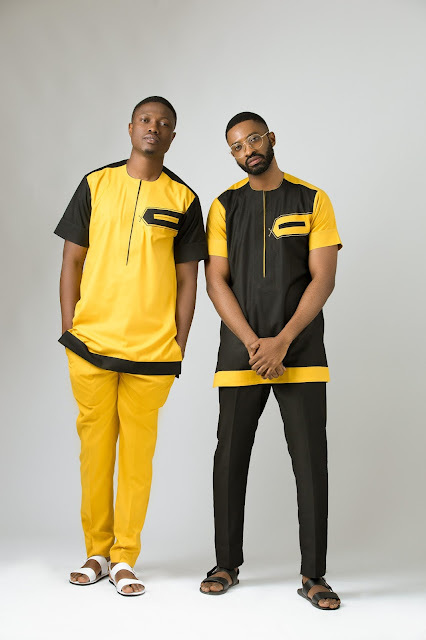 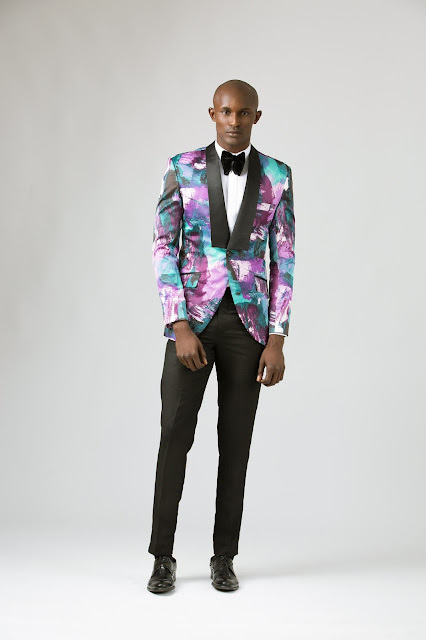 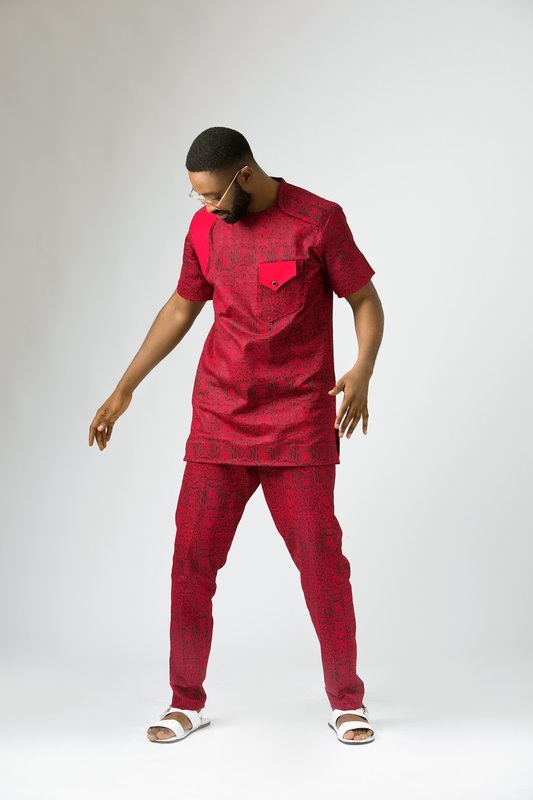 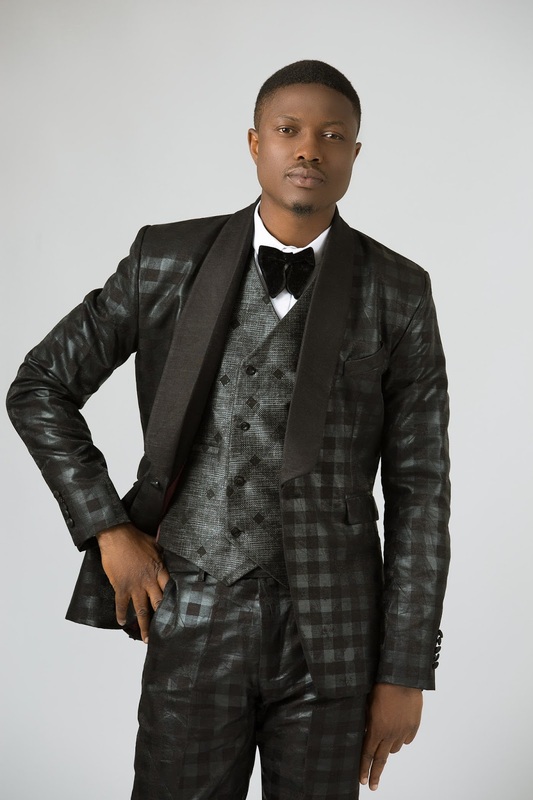 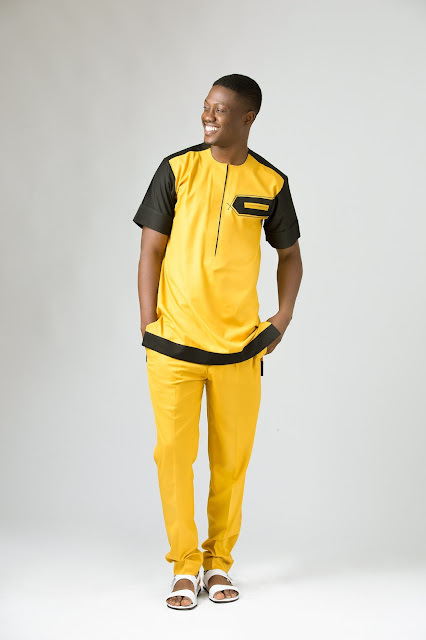 Sammies Couture‘s 2016 collection is on one hand an exciting exploration of colourful fabrication for men and on the other hand a let down with the other less colourful fabric choices. 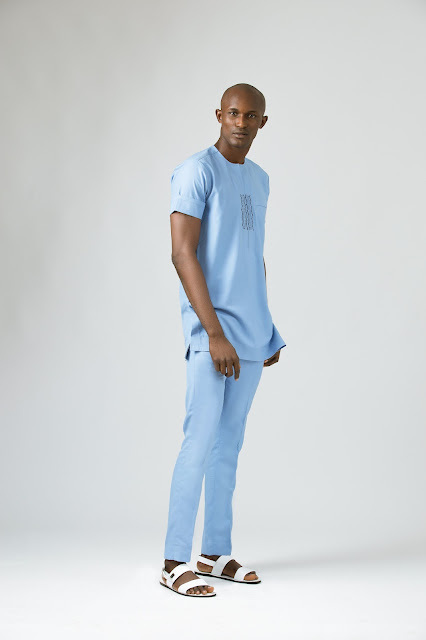 The colourful and more exciting pieces in this collection are things that I’d totally wear in a heartbeat without caring as much what the next person has to say, but the other pieces—although darker shades which I am most comfortable wearing—are a little too glossy for me. 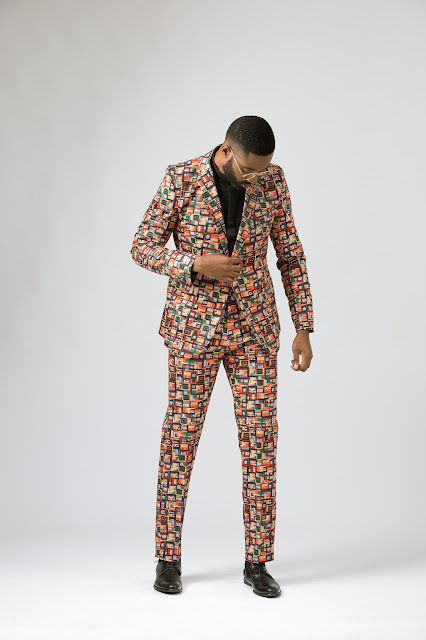 That being said, I’m glad the lookbook most especially features Ric Hassani—who in my opinion is God’s gift to Nigerian menswear fashion all thanks to his smooth style and ability to give life to whatever he wears— alongside Vector Tha Viper and Bolu Olaitan.